You’ll know about YouTube, a video-sharing website. YouTube is used to watch tech videos, music, comedies, recipes, tricks, how-tos, shows and much more. If you are a YouTube creator, you have to publish your own unique content to get a higher reach on YouTube. If you have already used copyrighted music, you know the issues that are confronted with your videos. The better way is using non-copyrighted music on your videos to work around youtube. Let’s find out some useful places to get royalty-free, non-copyrighted free music for youtube videos. The best and easiest way to get Free music. You can listen and download these kinds of music and sound effects to use on your videos. Also, may use music files from this library in videos that you monetize on YouTube. Sign in to your channel Dashboard. Click on the “Create” tab. Click on “Audio Library” to find free music. or, directly navigate to www.youtube.com/audiolibrary/music. In Audio Library, you can simply find music listing by Genre, Mood, Instrument, Duration, and Attribution. It will help to find the preferred music to use. If you decide to use music with requiring attribution, you must have to add their details on the description of your video as well. Most of the local YouTubers using these ways to get non-copyright music for their videos. It’s pretty quiet! You can explore sounds weirdly cool! 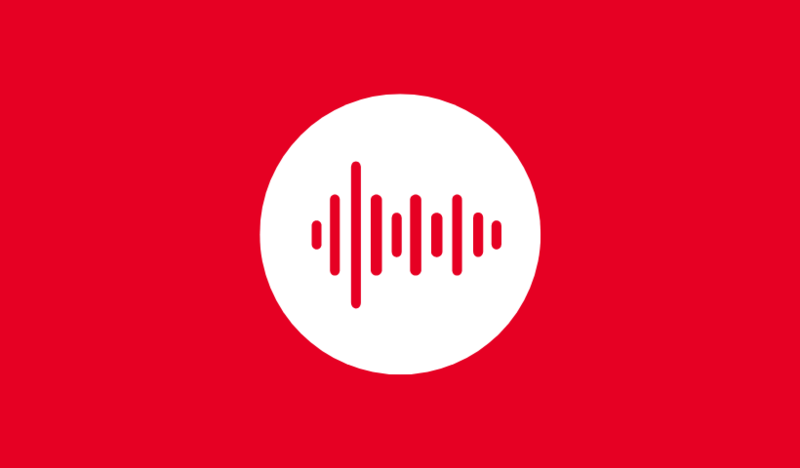 audio library: The audio library is one of the best sources for royalty free music for YouTube content creators. All of that music free to use. But you have to read their description every time before you download. In the description, you can see the Track Info, License, Artist’s Details, and About using the music sections. Meanwhile, you must have to copy and paste their credited (Artist and song) text under the “License” section to your video description. Vlog No Copyright Music: Especially one of the best source for vloggers. It has a lot of awesome kinds of music that feel you as on heaven. Like the audio library, you must have to copy and paste their license text from the description. NoCopyrightSounds: It has energetic EDM songs for creators. You can choose whatever you want. But make sure to check their description for copy their crediting texts. For more information read their Frequently Asked Questions. Audiojungle: If you are looking for some kind of stock music, Audiojungle is the best place to get Royalty free music and audio tracks from $1. It has more than 818,000 tracks from musicians and sound engineers in their community. However, you must have to see their guidelines before using any kind of music. Read privacy policies, Terms and FAQs everytime you use one of these above. I’m so glad I found this article! I have a YouTube channel and am finally gaining some confidence in creating videos. Right now I’m just making them in iMovie and using the music there. I had no idea YouTube has an audio library! Good news because I’m getting tired of the iMovie “Playful” theme 😅. I just subscribed to Adobe CC so I can advance to Premier. Still working through tutorials on that one. It isn’t as hard as it looks. I need to know more about YouTube. Do you have any more articles about video creation? I’m subscribing to your blog. Glad to hear that! I create this blog to help newbies in technology field also like youtube. I definitely did not know any of this. Thank you! Thanks for the info! I have been thinking about adding a YouTube channel to our blog and this is something I was curious about but hadn’t looked into just yet. Now I know where to start! I was wondering about using music with my videos. I see such professional videos and I’m such a newbie. I wanted to find out about using music, etc. and jazzing them up a little. Thanks. Keep up your good works. Hope you like this article. Thanks for the info – pinned as well!